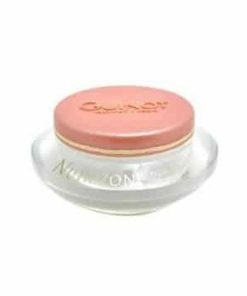 Guinot Stretch mark Cream is a skin-strengthening formula to minimize the appearance of stretch marks and improve elasticity in the skin. 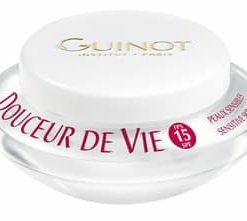 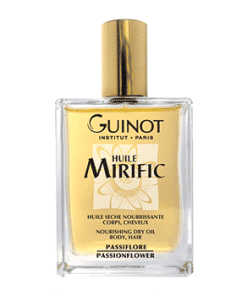 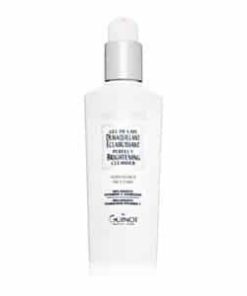 The nourishing formula contains evening primrose, mango seed butter and vitamin E to soften and smooth the skin while protecting it from environmental damage. 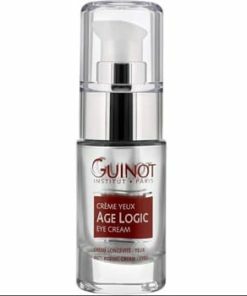 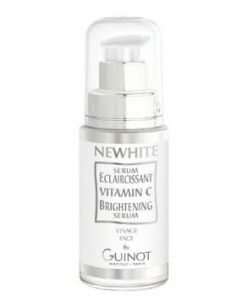 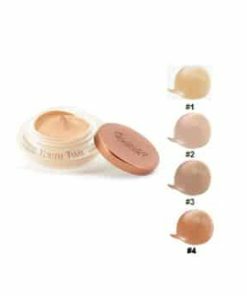 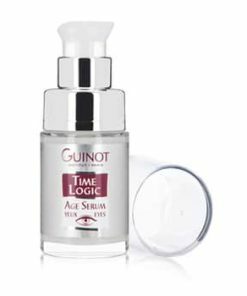 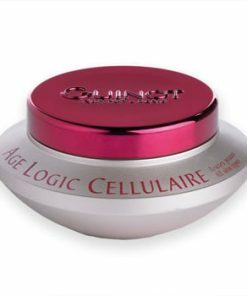 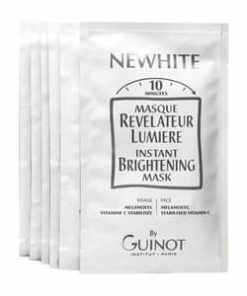 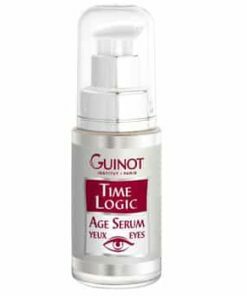 Light-diffusing pigments instantly perfect the appearance of the skin for a healthy, youthful look. 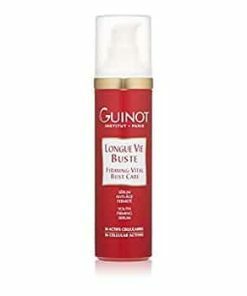 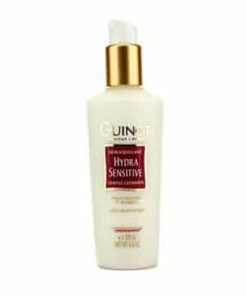 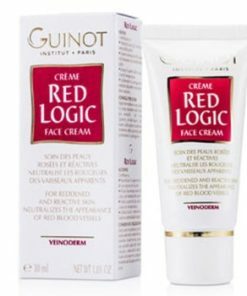 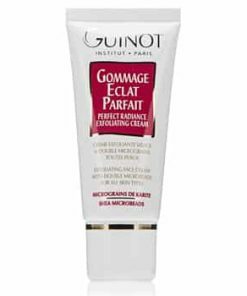 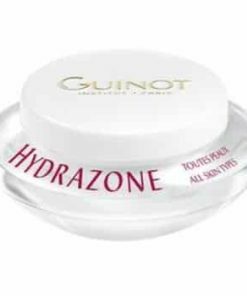 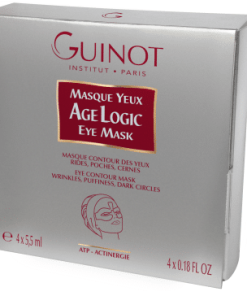 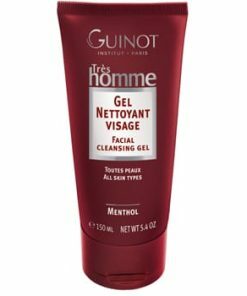 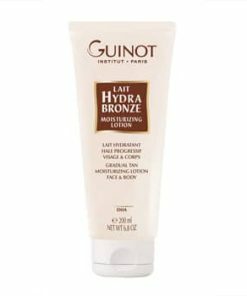 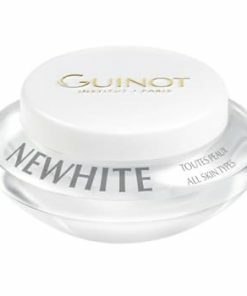 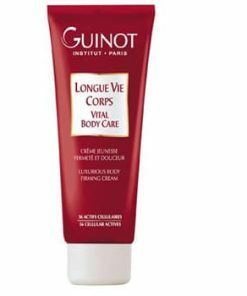 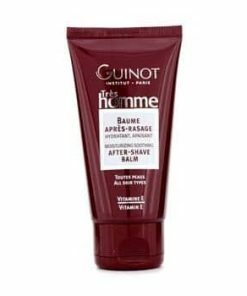 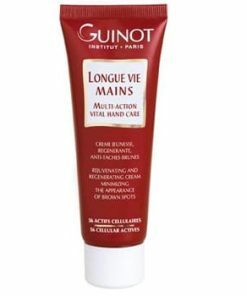 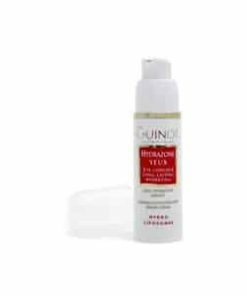 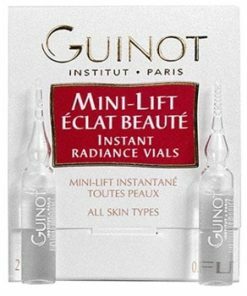 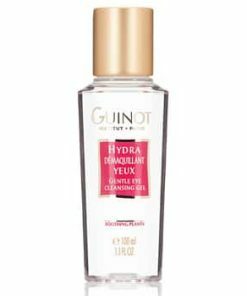 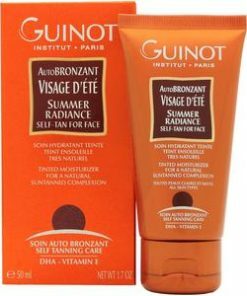 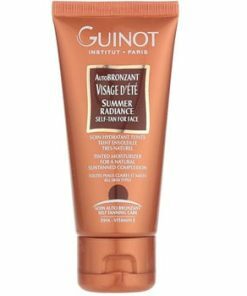 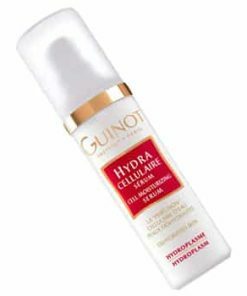 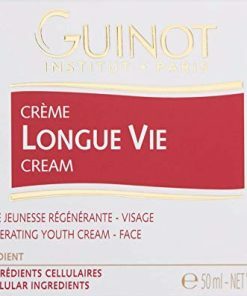 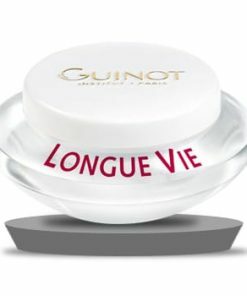 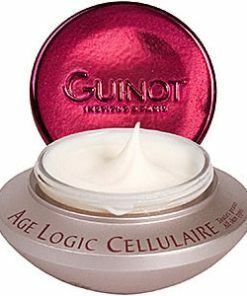 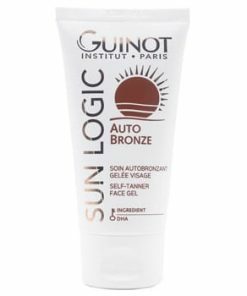 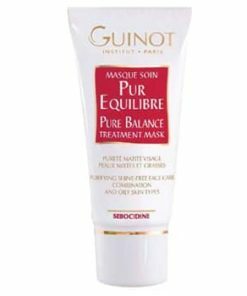 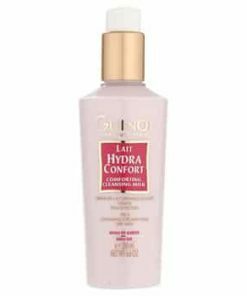 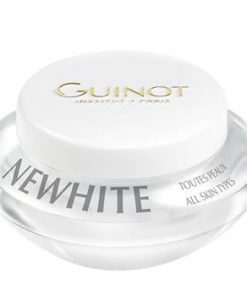 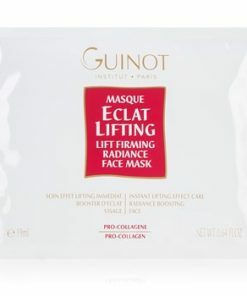 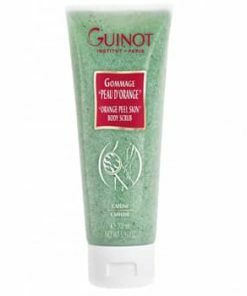 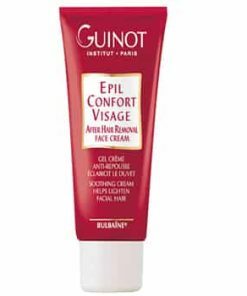 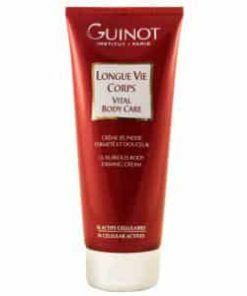 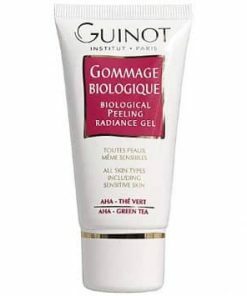 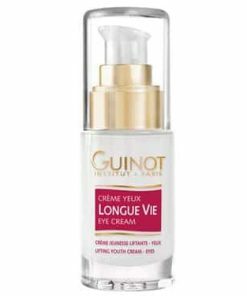 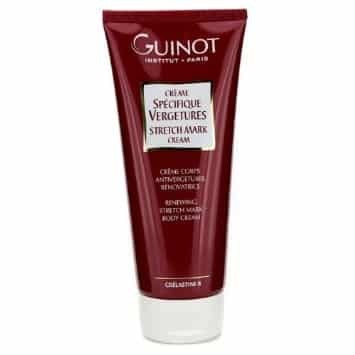 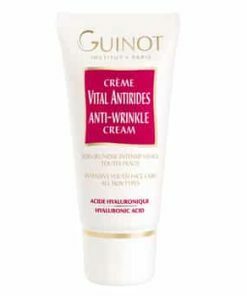 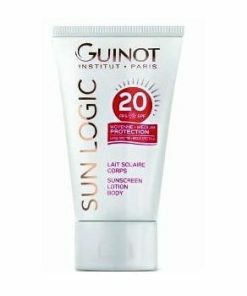 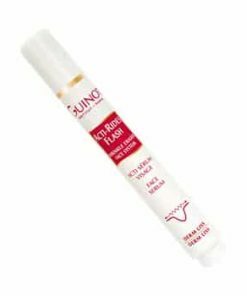 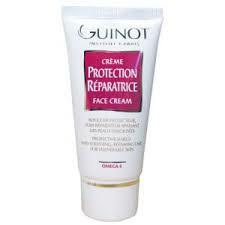 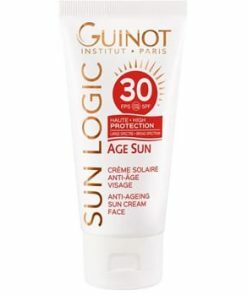 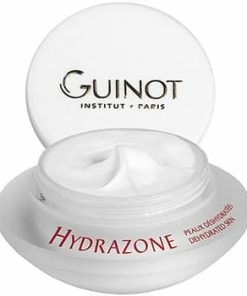 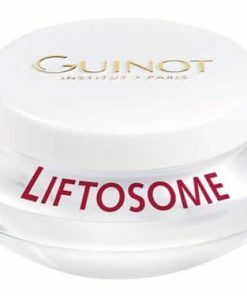 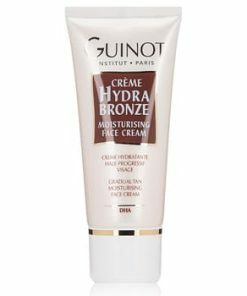 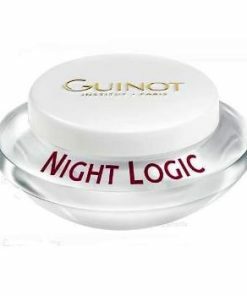 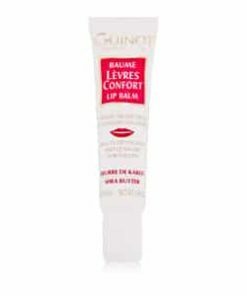 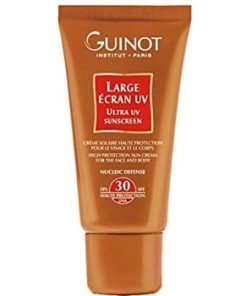 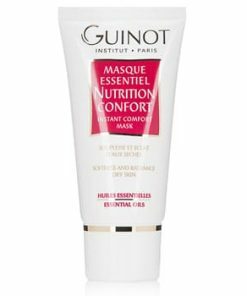 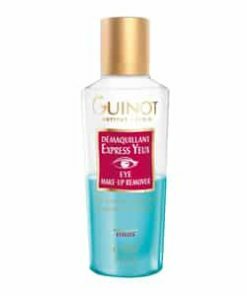 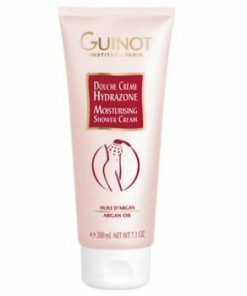 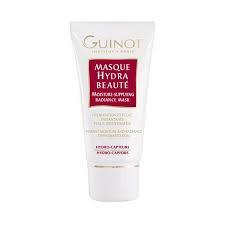 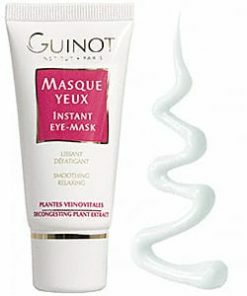 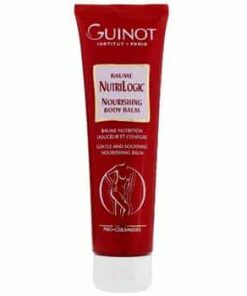 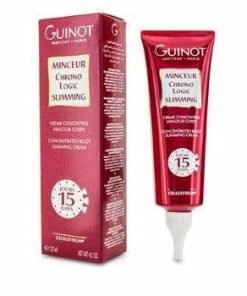 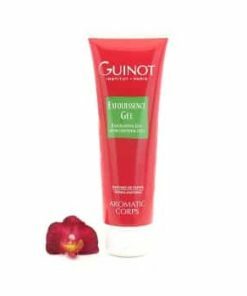 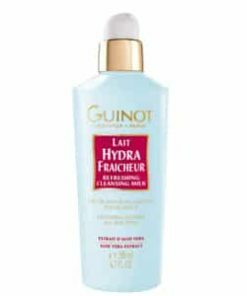 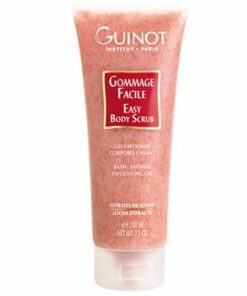 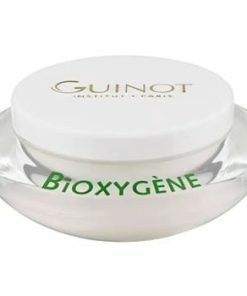 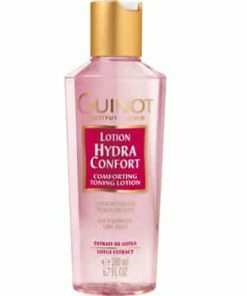 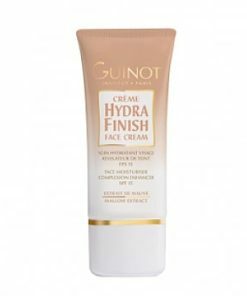 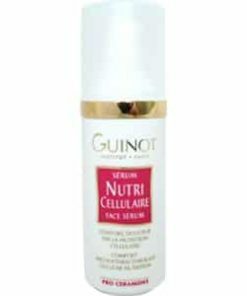 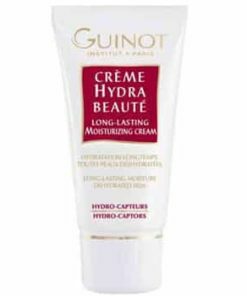 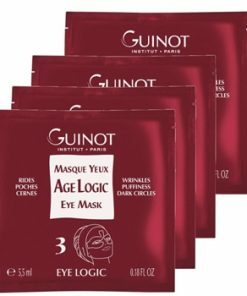 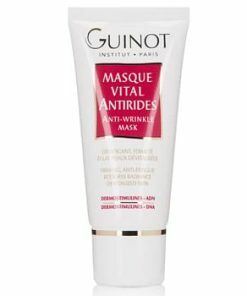 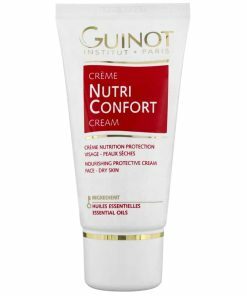 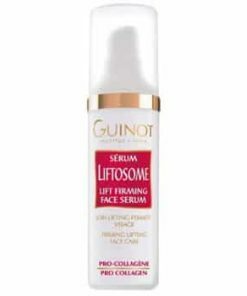 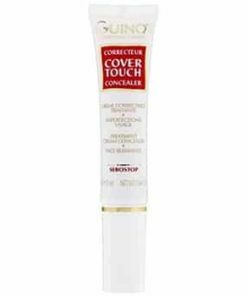 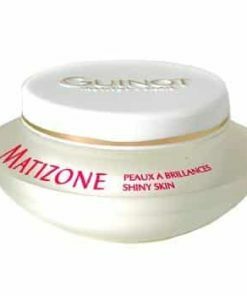 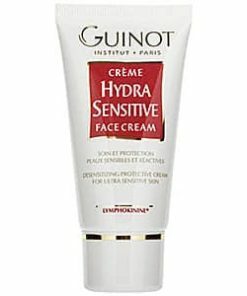 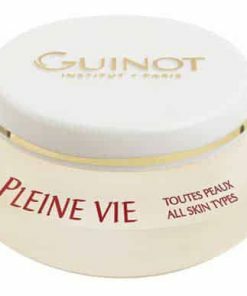 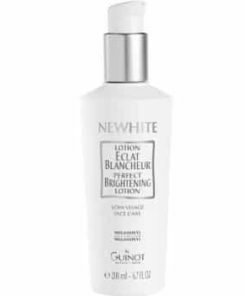 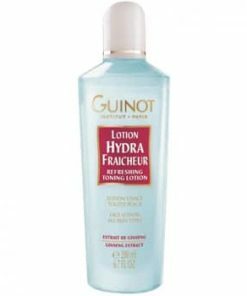 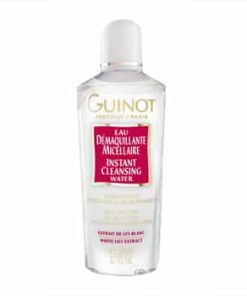 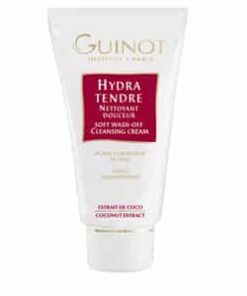 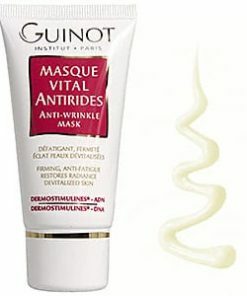 Guinot introduces a new Stretch Mark Cream that was made specifically to do away with unattractive stretch marks. 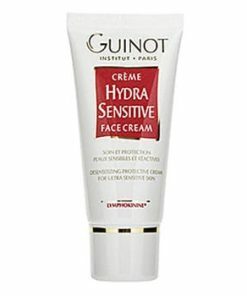 With this new product, you can actually prevent them. 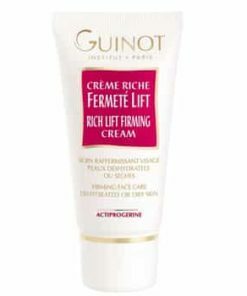 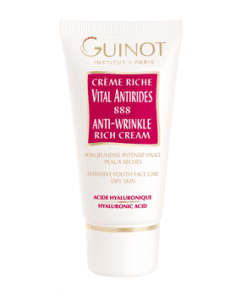 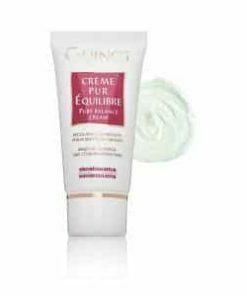 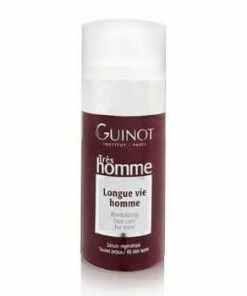 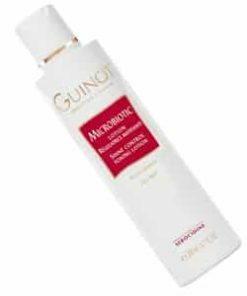 Guinot Stretch Mark Cream is a luxurious, non-oily cream that quickly soaks into skin to nurture and mend skin. 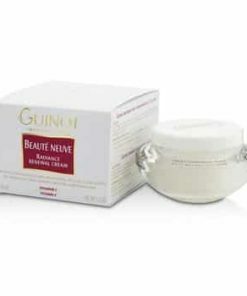 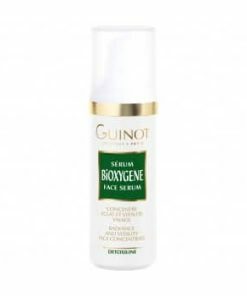 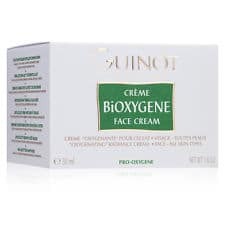 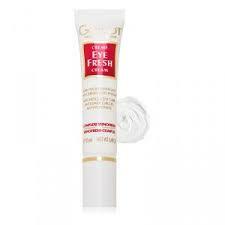 Skin will be firmer as the cream mends and defends support tissues. 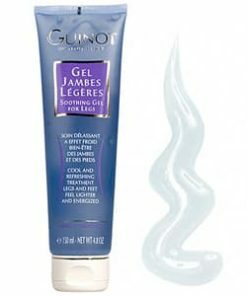 Reduces stretch marks and prevents new ones. In the am and pm, apply Guinot Stretch Mark Cream on your targeted areas of concern or over your whole body. 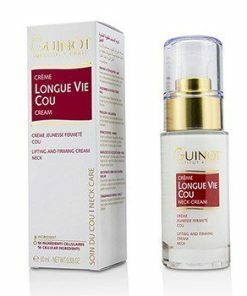 Crelastine B, Sepilift Comple, Hydrocyte Complex, Evening Primrose Oil, Babassu Oil, Vitamin E.